There are very few people who haven’t coveted a nice, big fireplace in their homes to keep them warm during winter with a well-tended fire that gives you that feeling of homeliness and comfort. However, not every home can entertain a fireplace. So, what do you do when you don’t have either the space or the conditions for installing one? The solution is simple. 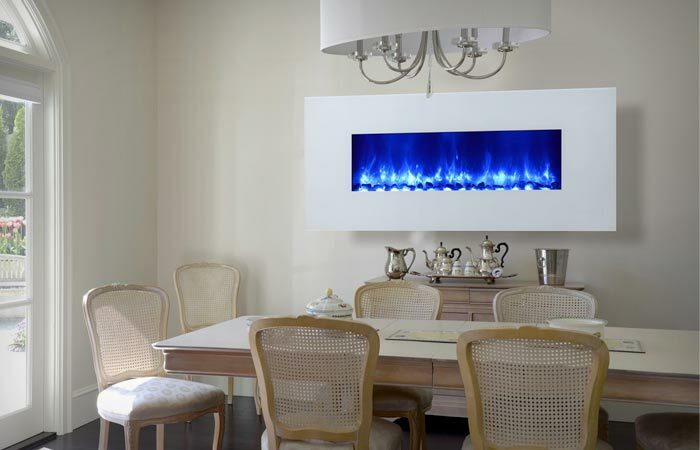 You get yourself one of LED Wall Mounted Electric Fireplaces produced by Dynasty Fireplaces. 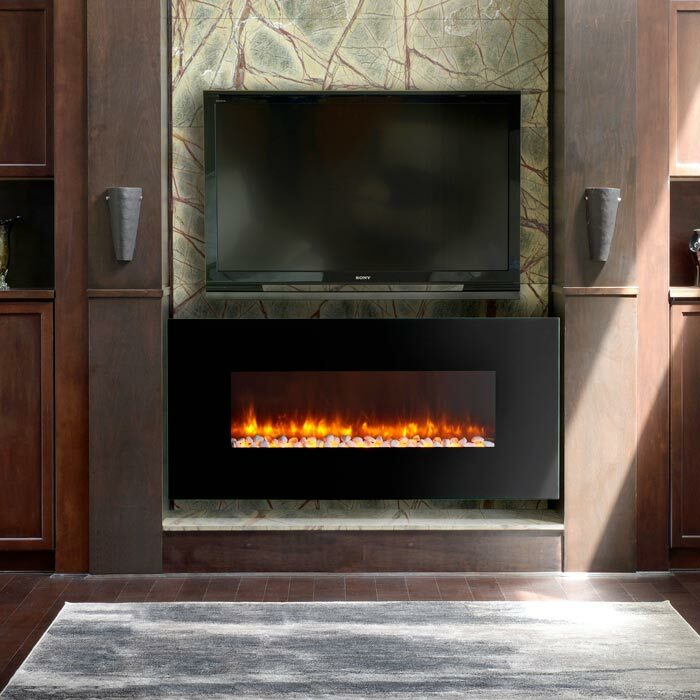 The benefits and the features of LED Wall Mounted Electric Fireplaces manufactured by this Canadian-based company are many. Each of these fireplaces has a unique LED light flame that looks fantastically similar to the real deal. They come with pebble fuel bed and have either a clear or black glass trim. They produce 1,500 Watt-5,000 BTU on High Heat and 750 Watt-2,500 BTU on Low Heat setting. The temperature is adjustable to between 16°C to 28°C. Another interesting feature is a sleep timer which you can set at 30 minutes all the way to 9 hours. And don’t bother getting up to set this fire place – it includes remote control so you can do everything from the comfort of your sofa. The LED Fireplace can heat up an area of up to 300 square feet, while its electric flame operates with or without heater. These fireplaces have very simple and elegant design, and they are not bulky or too heavy. Each electric fireplace is finished by hand and the company claims that their craftsmen are “of the highest calibre”. As far as the installation goes, it is hassle-free and straightforward. You can choose from several classically elegant finishes such as Crystal Black Glass or natural stone frames including Absolute Black Granite, Honey Travertine, Imperial Marble and White and Grey Limestone.